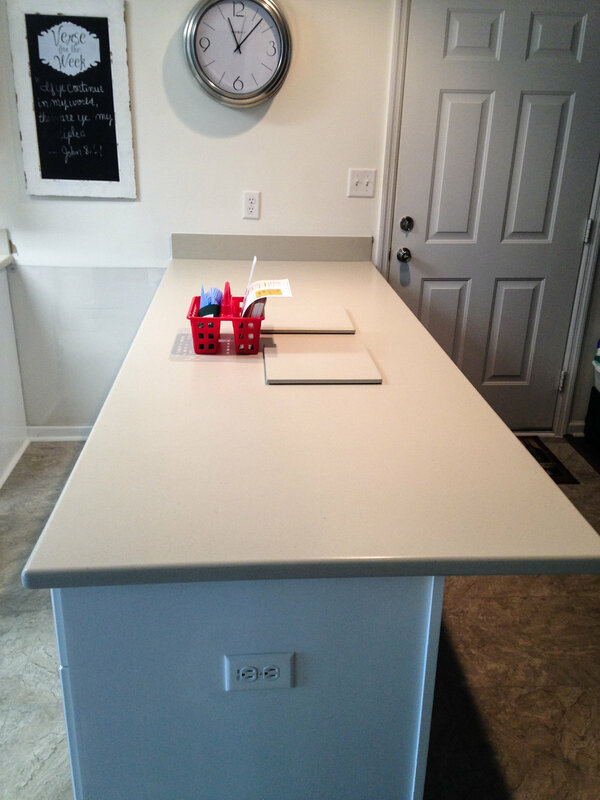 Solid surface is the most versatile material for countertops. Cutting, sanding, and installing solid surface is similar to working with wood, and the exceptional craftsmanship of fabricators and installers at Countersync is visible in every project completed. 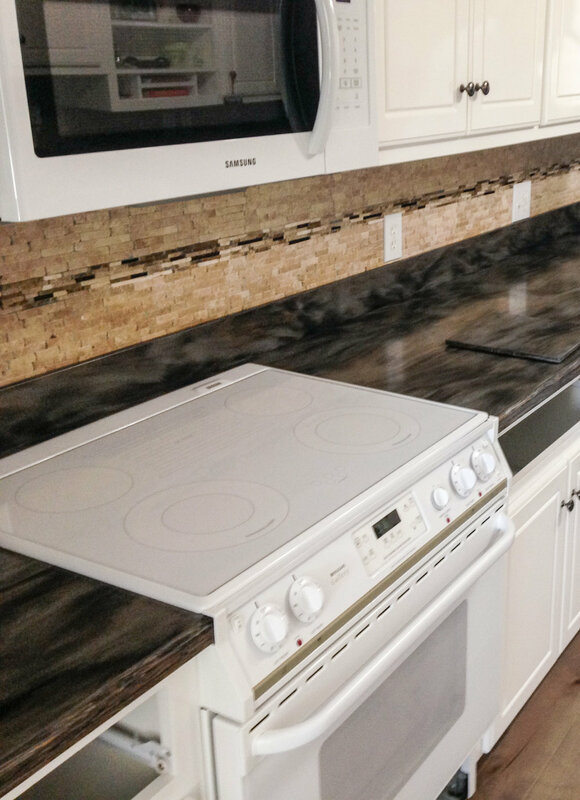 Unlike stone products, such as granite or quartz, and other countertop materials, such as tile or laminate, solid surface can be thermoformed, carved, molded, curved, textured, and routed to create custom countertops. Choose from hundreds of colors including solids, granulated patterns, and patterns with veins of color and movement. 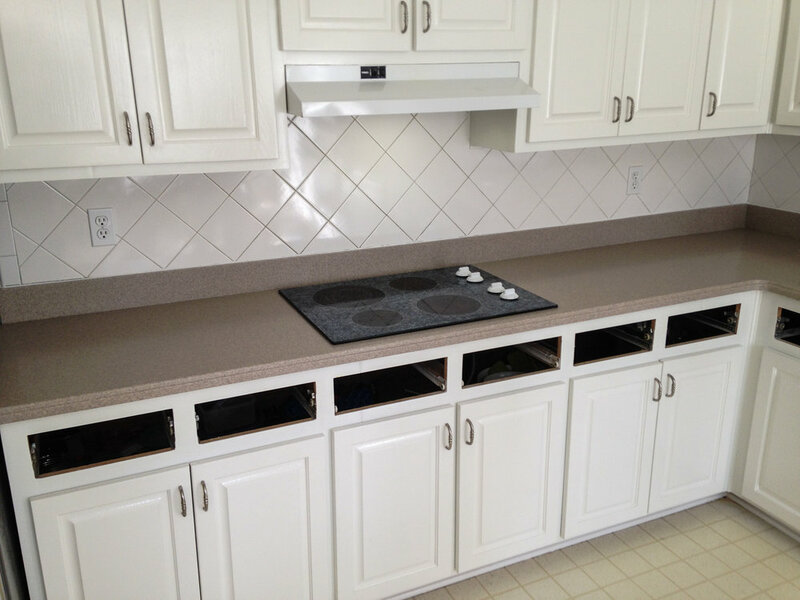 Countersync offers six free countertop edge options or the option to customize. 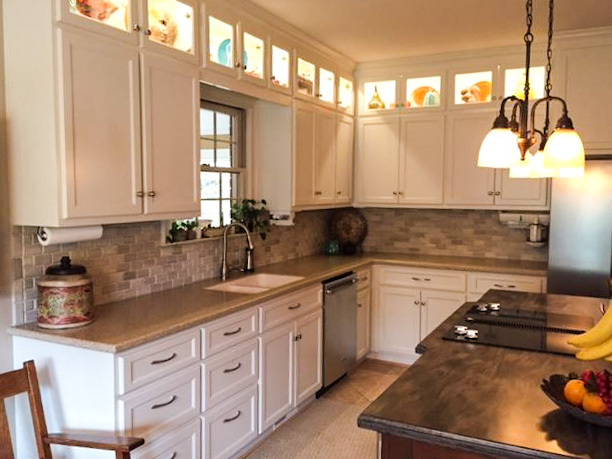 Countertops can be further customized with built-in features like trivets near the stove, a drain board next to the sink, a towel bar, or an overhang that creates a bar and seating area. The options are unlimited! 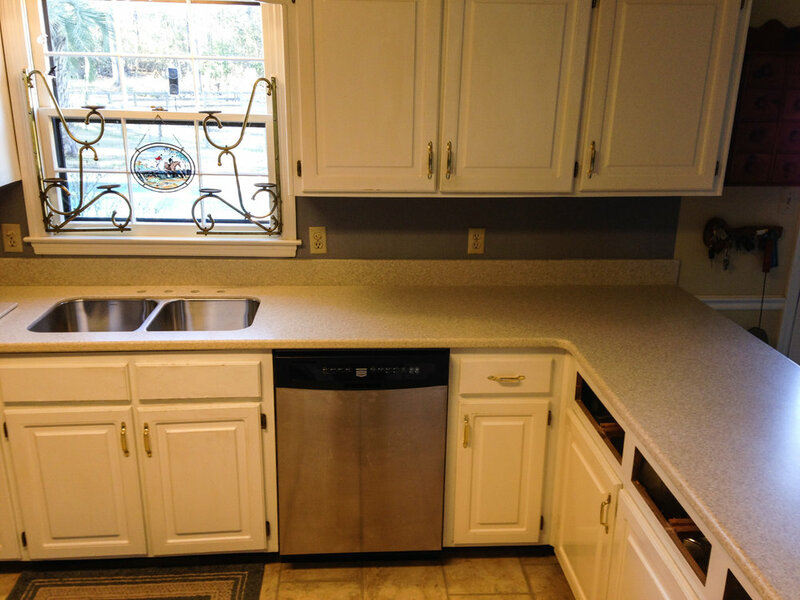 Solid surface countertops, sinks, and backsplashes are designed for seamless integration with no crevices to trap dirt and bacteria. 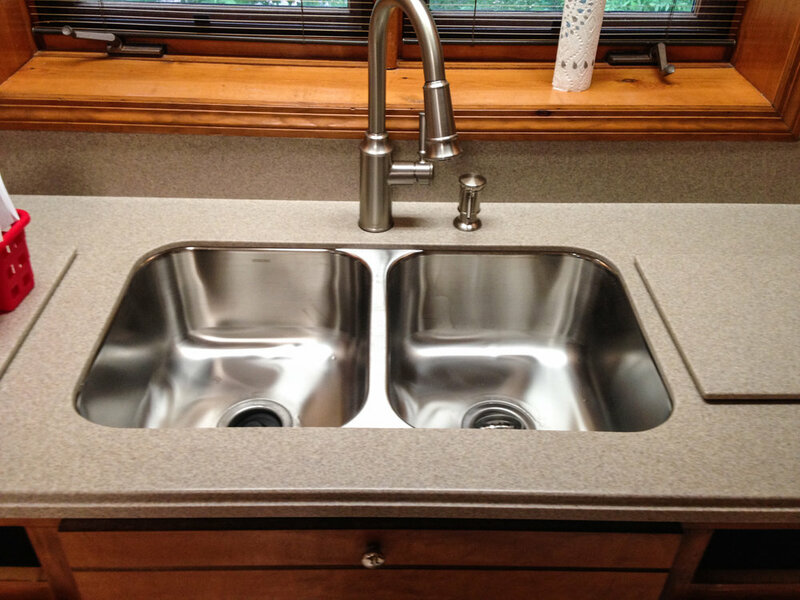 Countersync offers solid surface sinks, stainless steel undermount sinks, porcelain undermount sinks, and vessel bowls. We also carry a full line of faucets and hardware to make your experience at Countersync a truly one-stop shop. 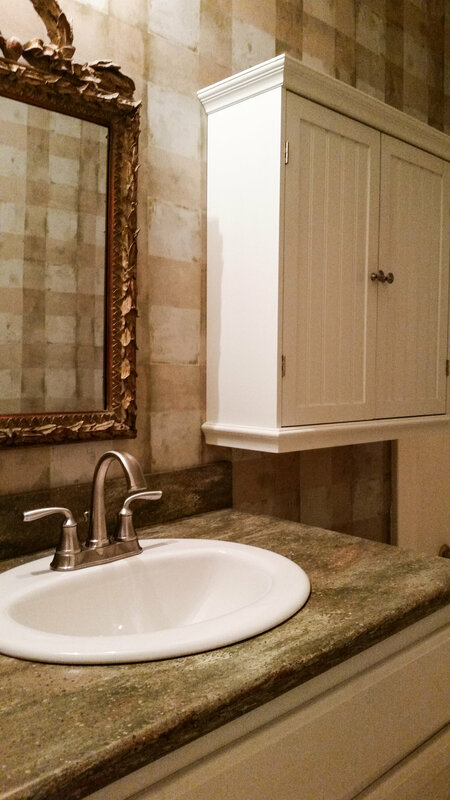 See how we make solid surface seamless here. 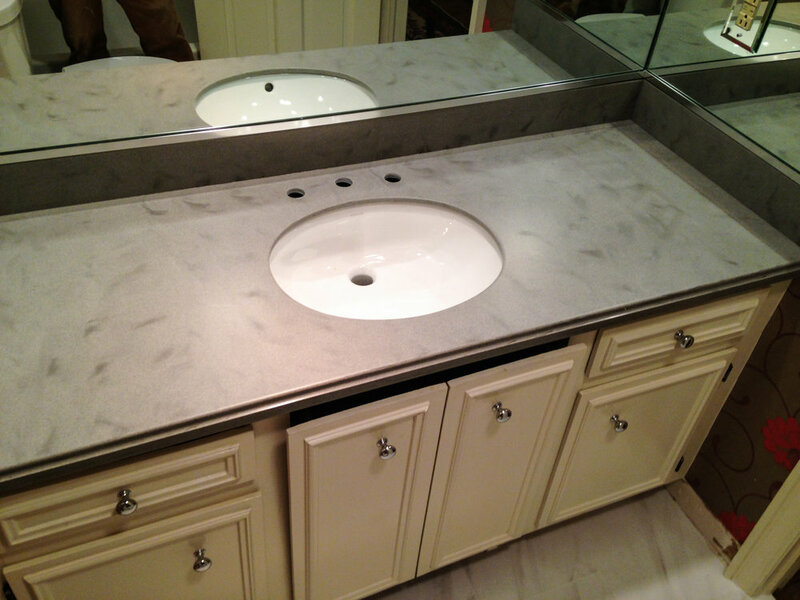 Solid surface material is durable and restorable. Its nonporous quality means it locks out germs and resists stains. 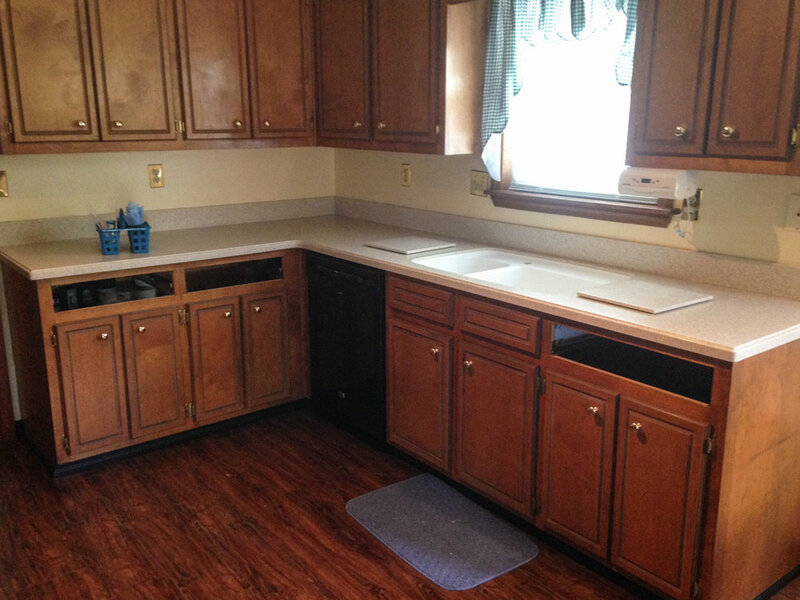 With proper cleaning, the surface does not support the growth of mold, mildew, or bacteria. Solid surface is also heat resistant, though the use of trivets or heat pads is always recommended. 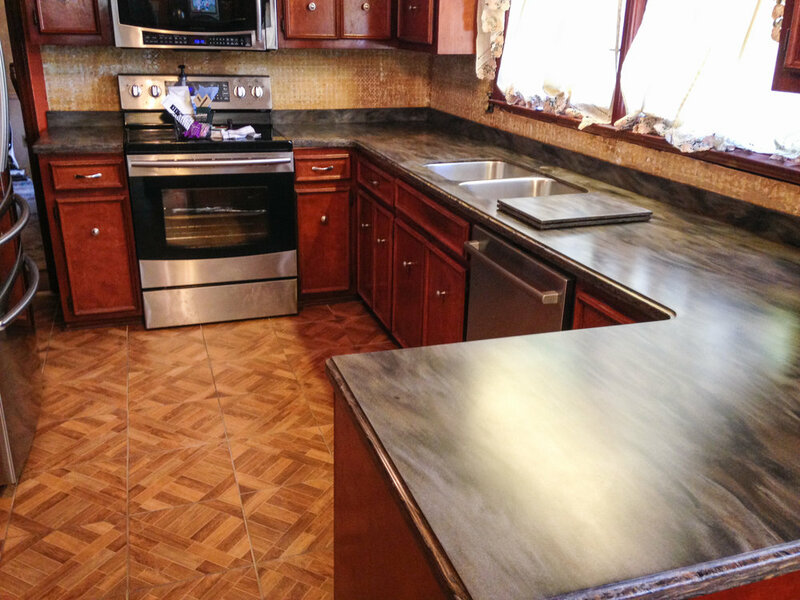 Though unlikely, any marks or scratches can be easily removed to restore the surface to its original appearance because the color and pattern are solid throughout the material. 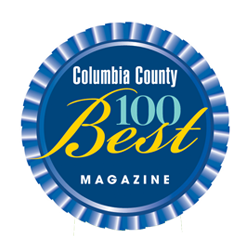 Best of all, the solid surface brands Countersync carries stand behind their products with 10-15 year warranties. 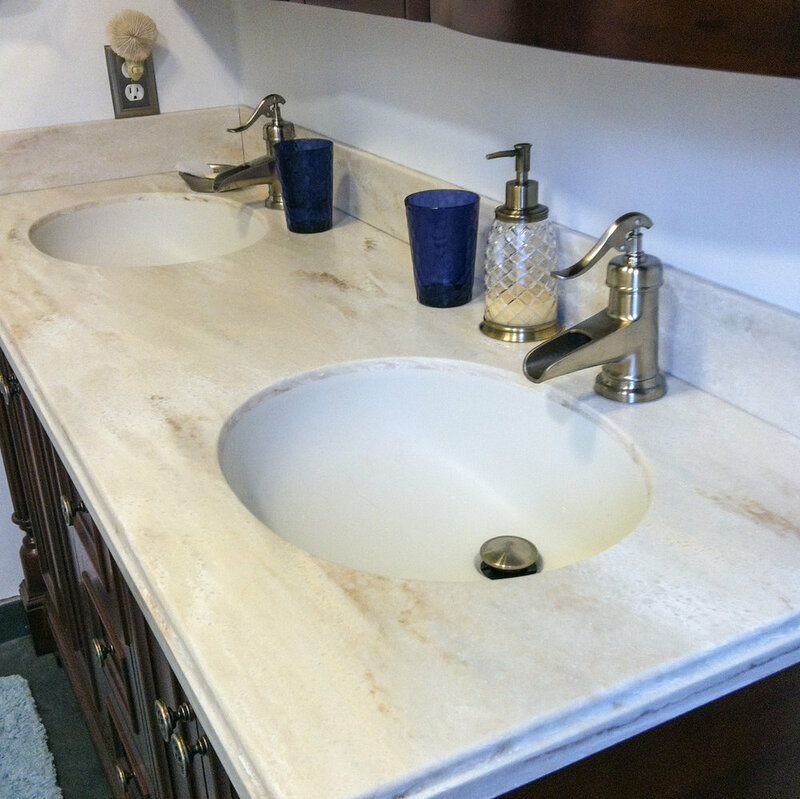 Learn more about solid surface's durability! Try DuPont Corian's "My Room Designer" tool. This interactive display allows you to mix and match the colors of DuPont Corian solid surface material with wall colors, floor colors, and cabinet colors in photos of kitchens and bathrooms. The My Room Designer tool is very useful as a starting point for your design. It's fun to use, too! Visit www.myroomdesigner.dupont.com to get started. 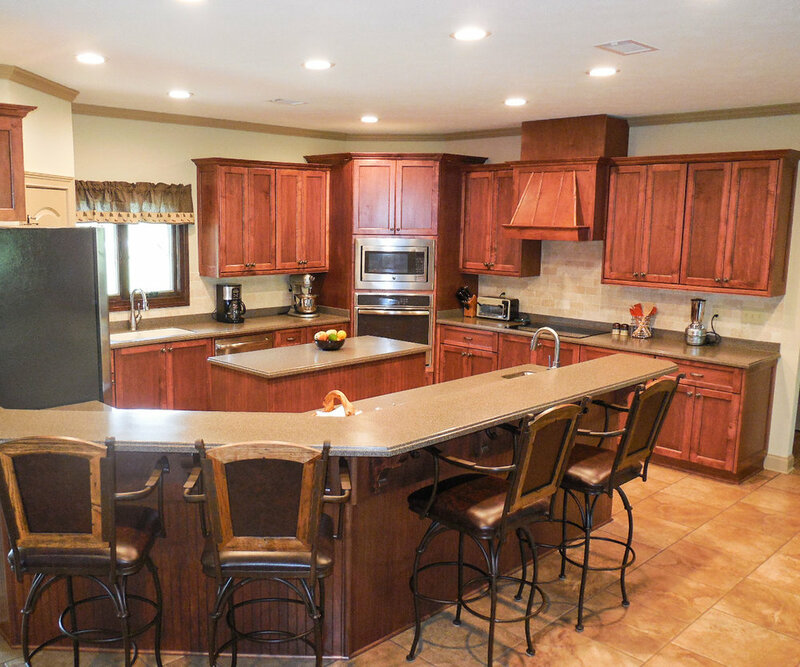 Take a look at some of Countersync's previous countertop work in the pictures below. 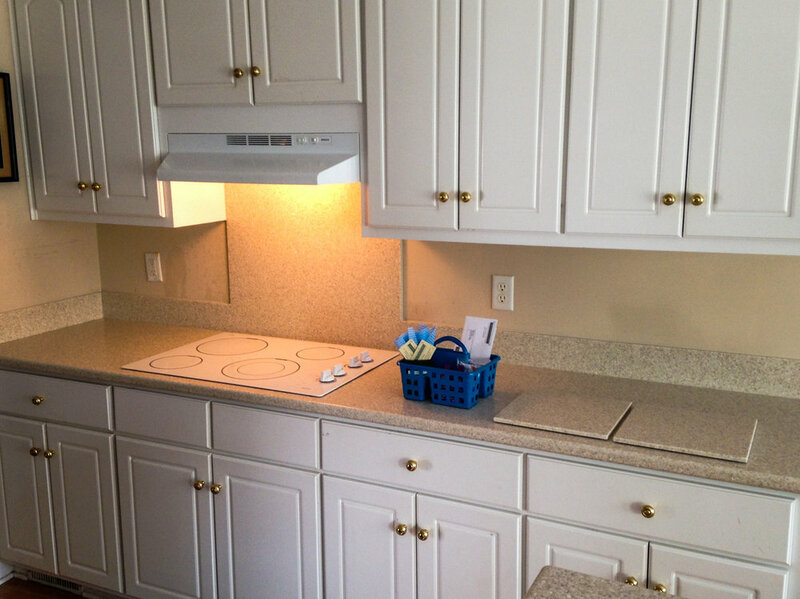 Solid surface countertops are made to your preferences and needs, which make each project completely custom.